"Best laid plans of mice and men" . . . you know the saying. There is just not enough energy to be creative and blog about it lately. Good news, though, I've been more creative in the last week than I have in the last month! 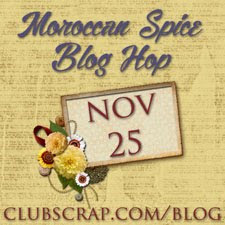 To celebrate [inter]National Scrapbooking Month, Club Scrap is hosting some challenges. The first one (deadline is tonight!) is to create a Passport to Fun mini album. You can find the challenge and submissions HERE. This album is a lot of fun. It's made with envelopes for 5x7 cards, plus some cardstock mattes, two booklets, and some pages tucked into the envelopes. I decided to focus only on pics of my daughter with the characters we met. It was her first time to WDW, and we went to a lot of character meals. She was all smiles that week--what a blast!! I had made her an autograph booklet that she carried around. You can see it in the photo of her and Eeyore. For this album, though, I decided to pull the pages out of the autograph book and include them in the mini album with the pictures. 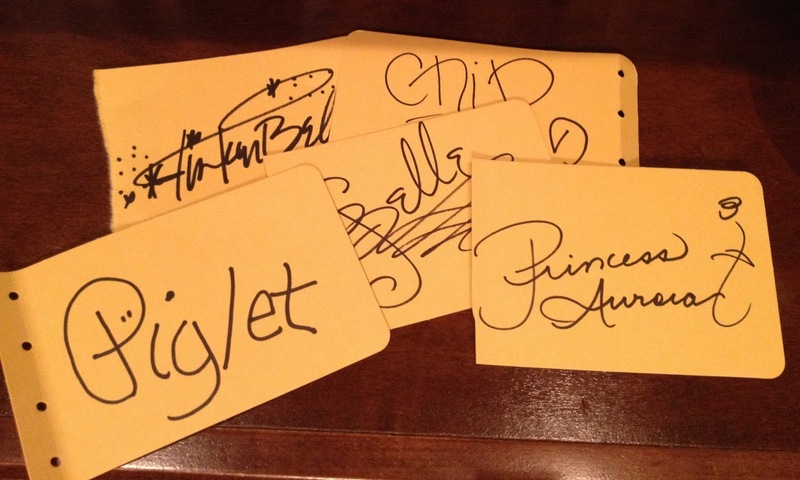 I think having the pictures and autographs together make them all more meaningful. No time/energy right now to complete the book, but I hope to soon. My daughter will enjoy looking through it and reliving memories of our special trip. Lisa the colors are perfect with the Winnie the Pooh pics! Love this idea for your Passport to Fun! What a great use of the Passport to Fun project. And those colors are perfect for Disney memories! 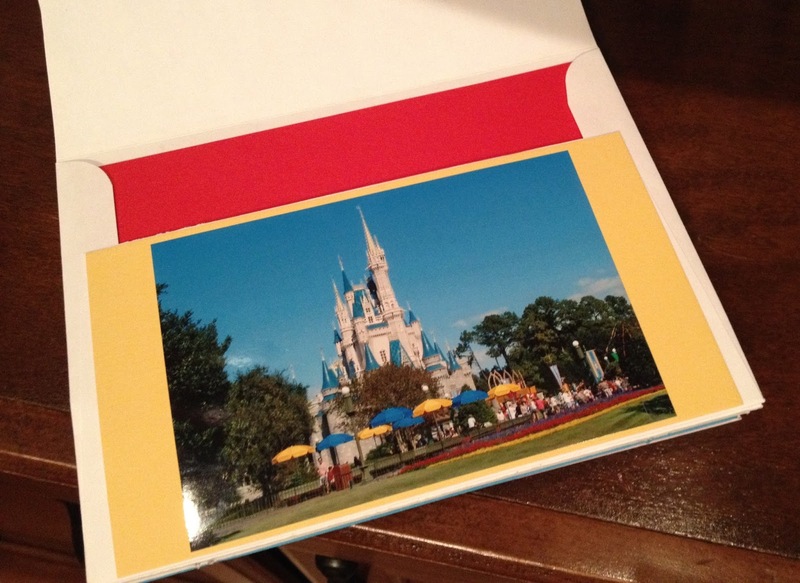 Lisa, This project and it's colors go perfectly with your Walt Disney World pictures! !